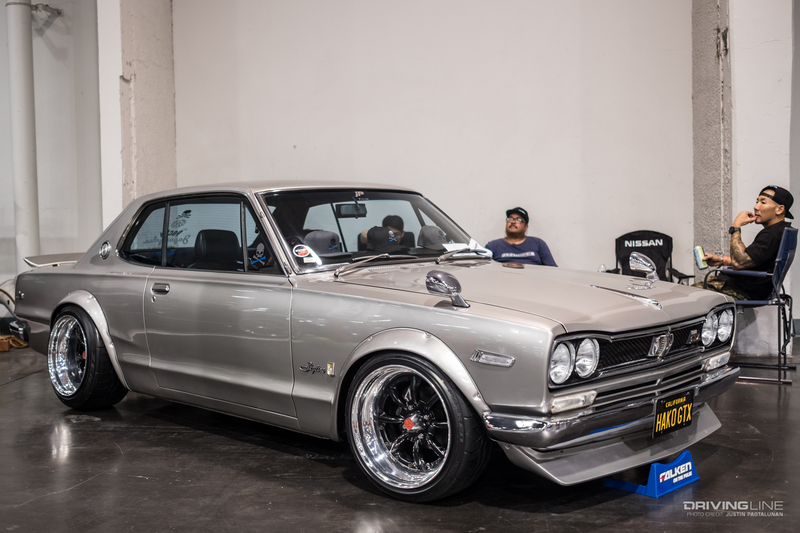 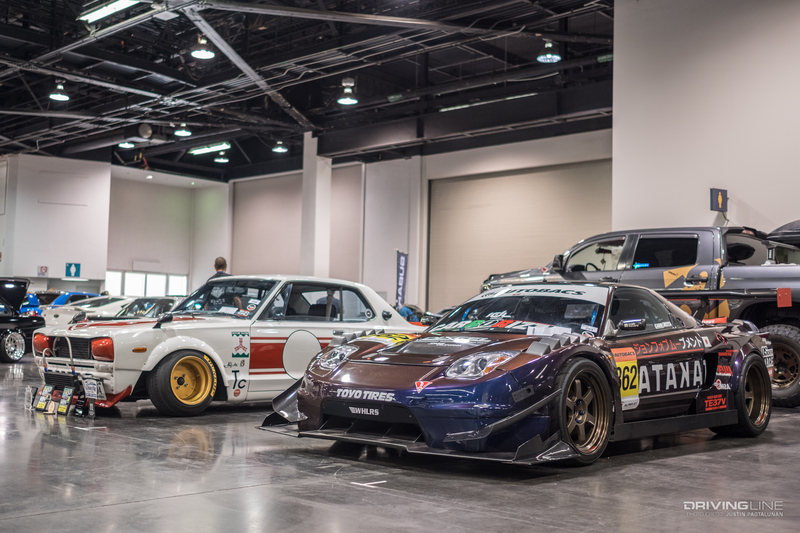 Year in and year out, there are always so many things happening at SPOCOM. 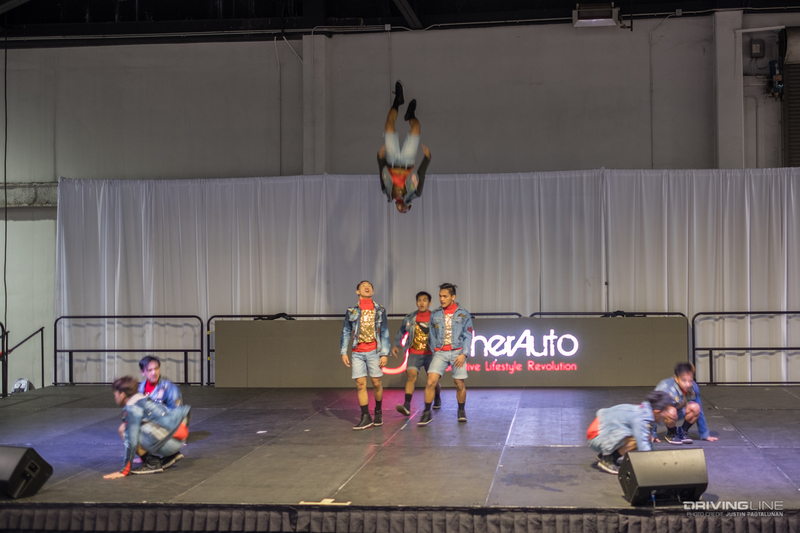 When you're at a show for 6+ hours, you tend to appreciate the constant high-energy atmosphere the staff is able to create. 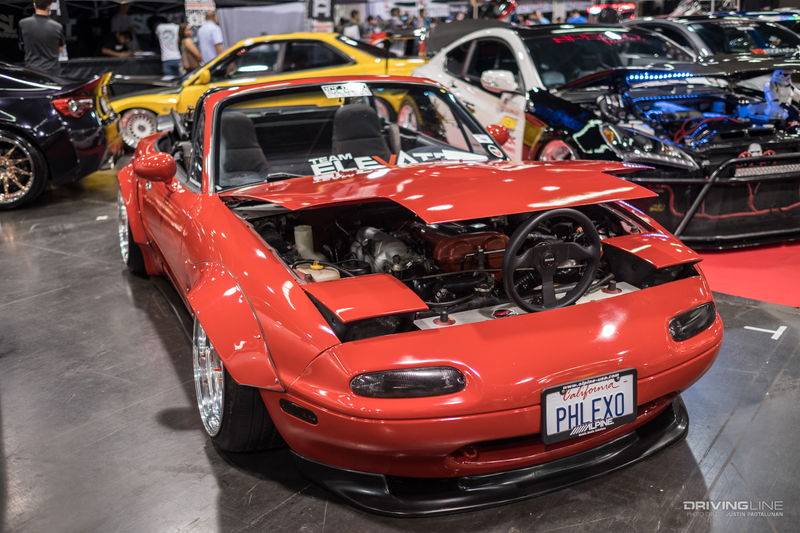 As always the cars are great. 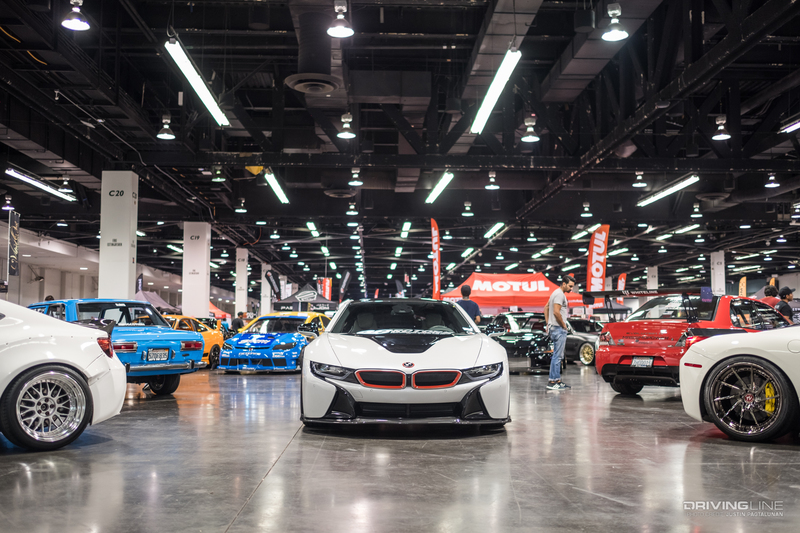 It takes two, maybe three walks around — depending on if we get stopped to catch up with friends — to really get a good lay of the land. 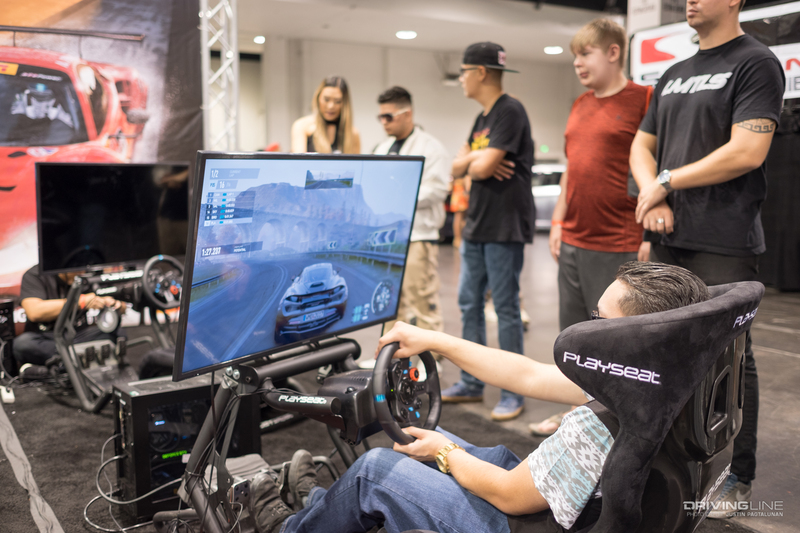 The rest of the time can be spent getting seat time with the Project Cars 2 video game, shooting hoops with Meister Watches, winning prizes with State Farm or seeing what other vendors have to offer. 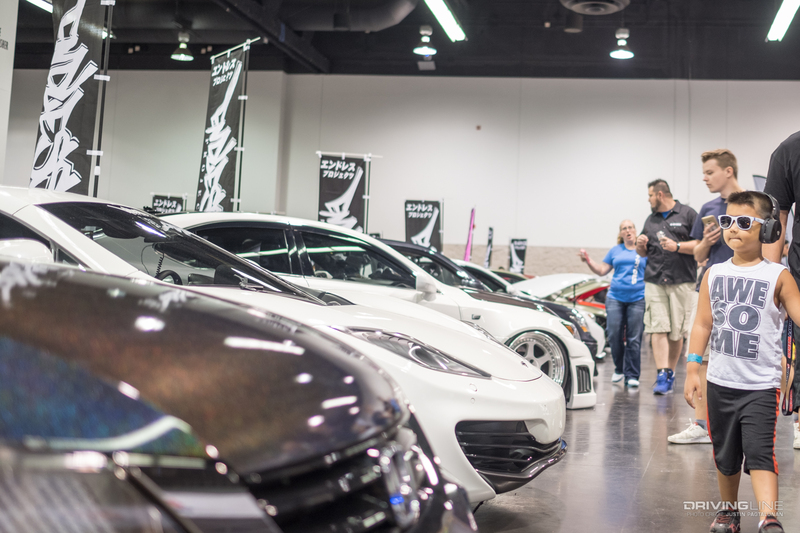 The model lounge is always fun to check out, assuming we can fight through the crowds. 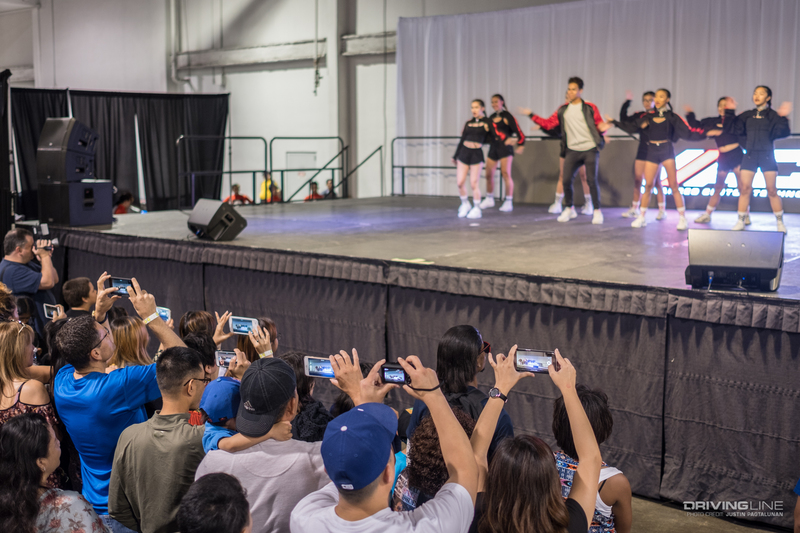 And when the DJ drops the beat, it's time to set our attentions to the stage and watch the dance competition. 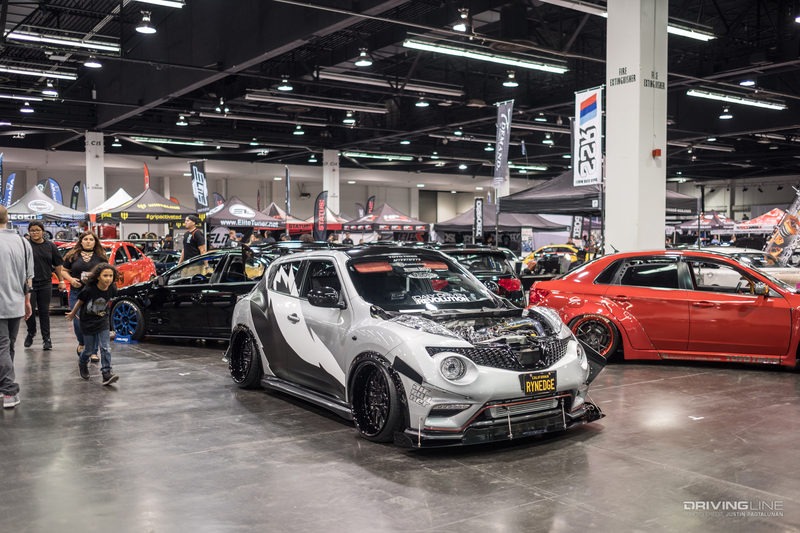 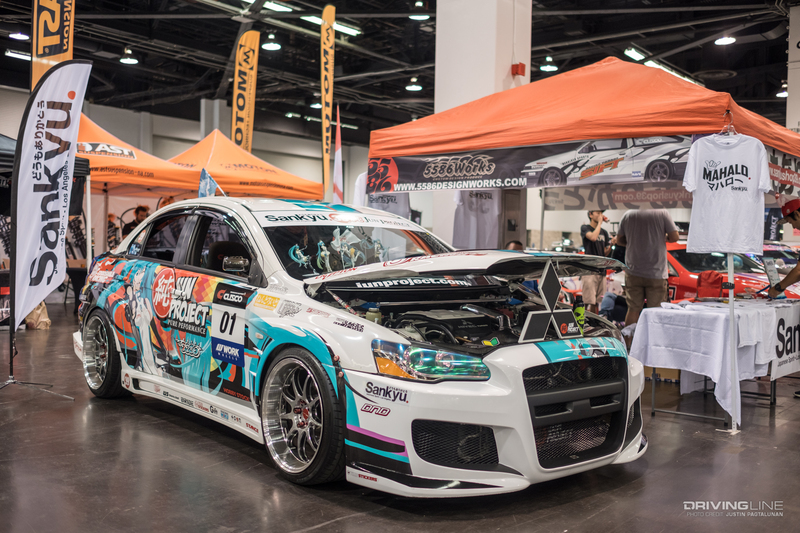 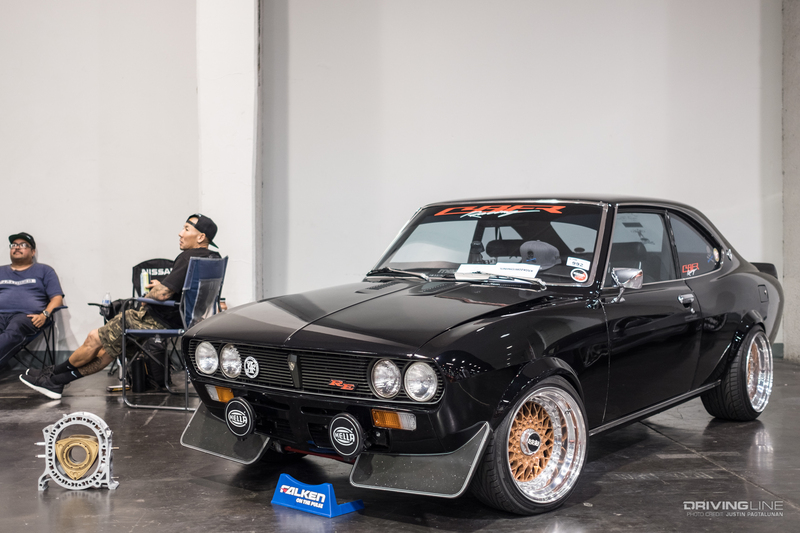 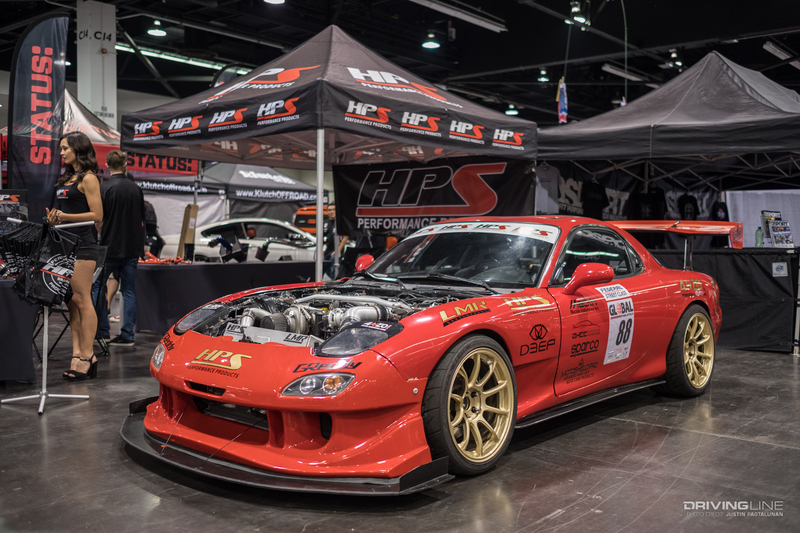 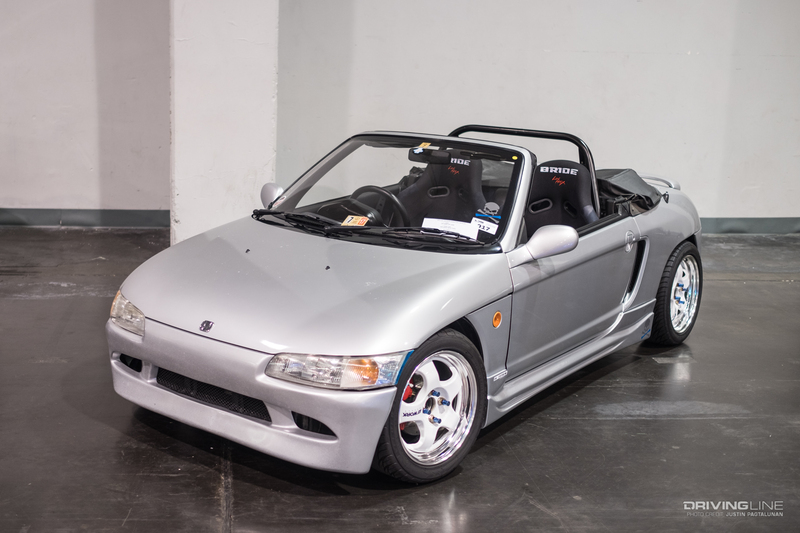 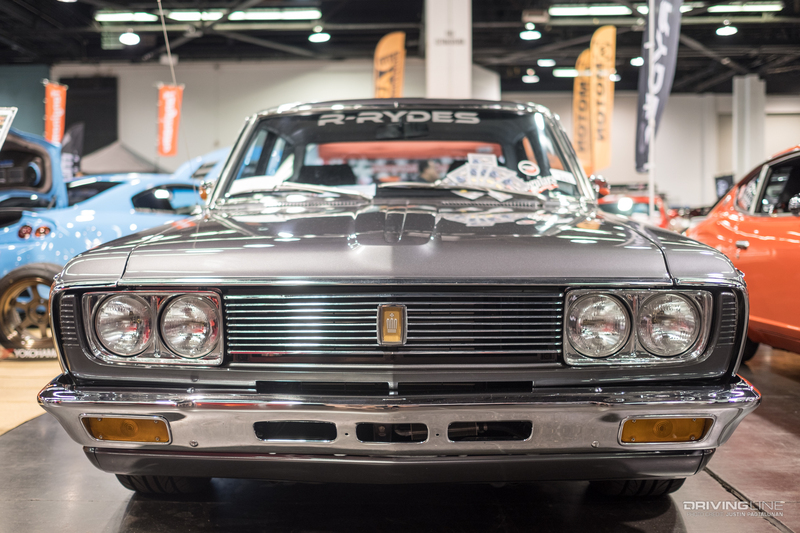 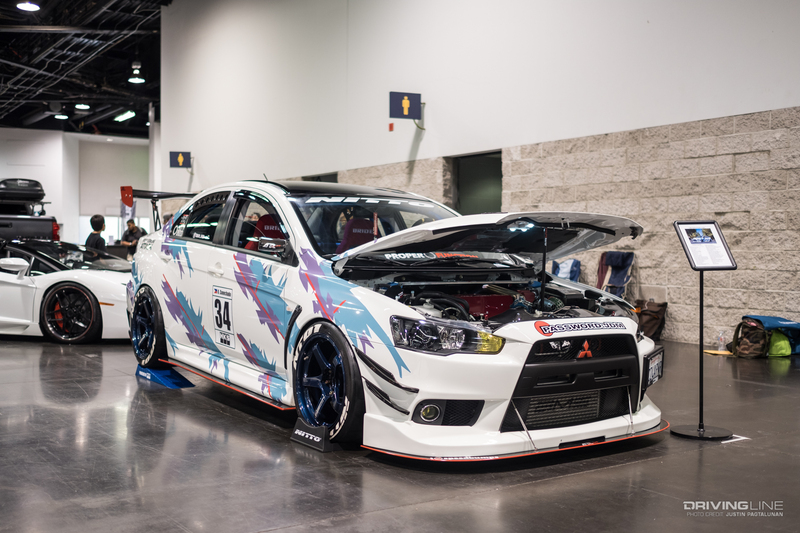 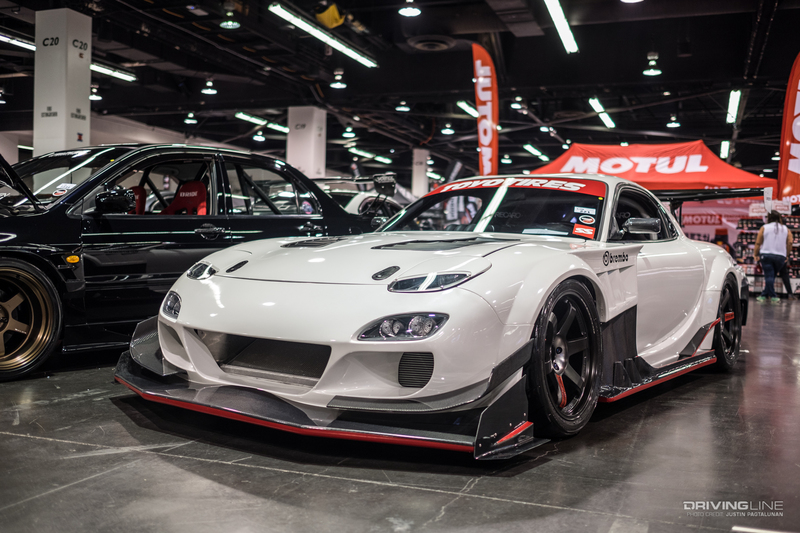 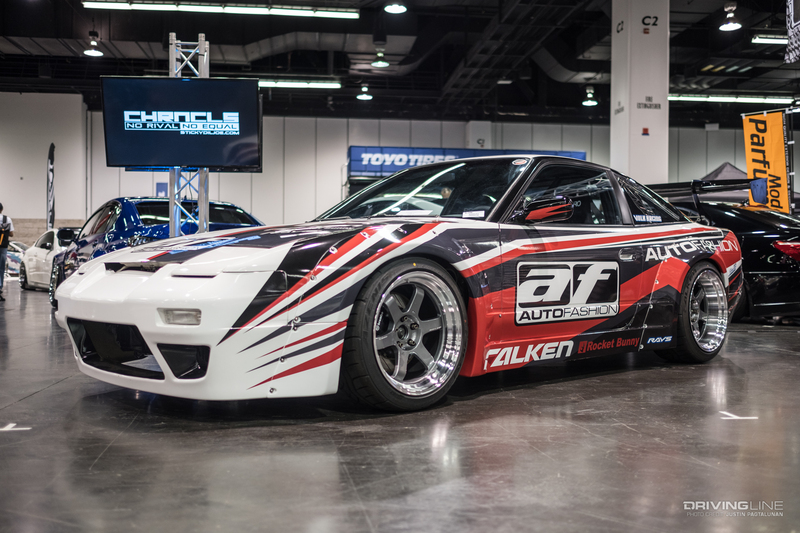 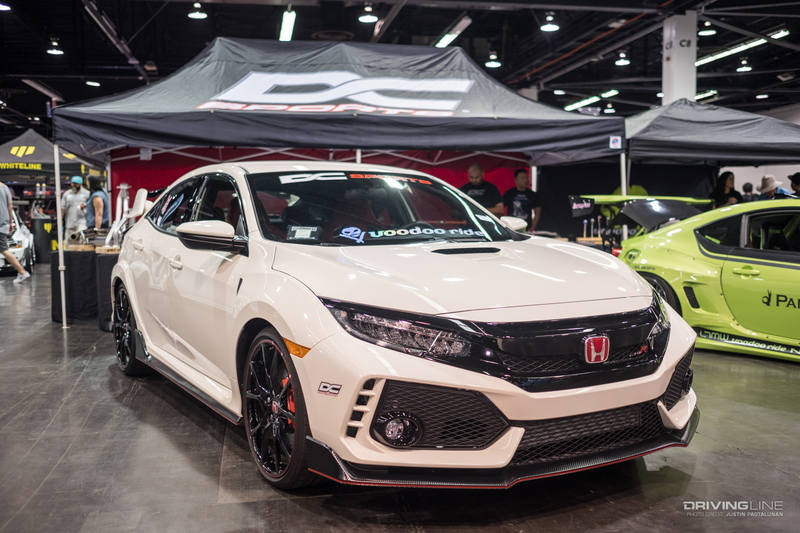 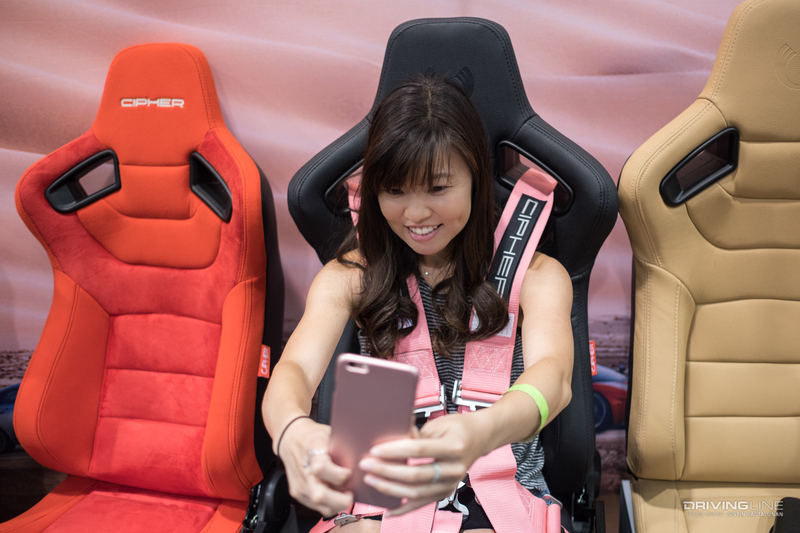 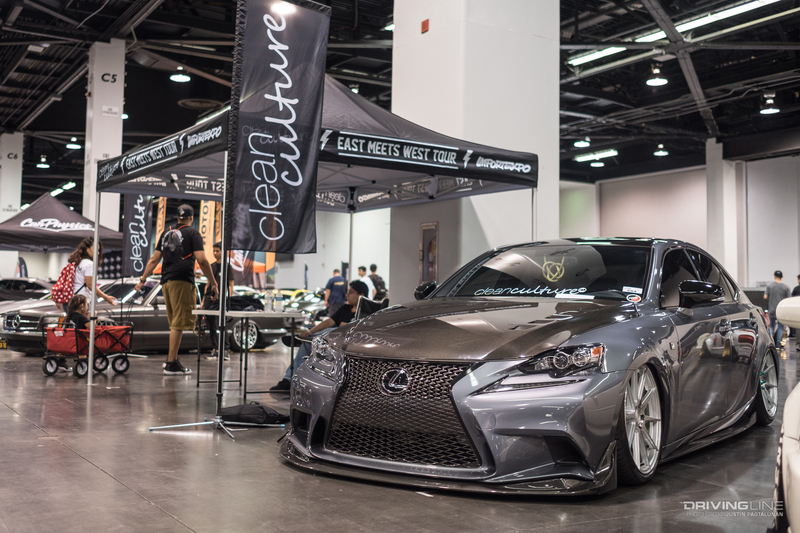 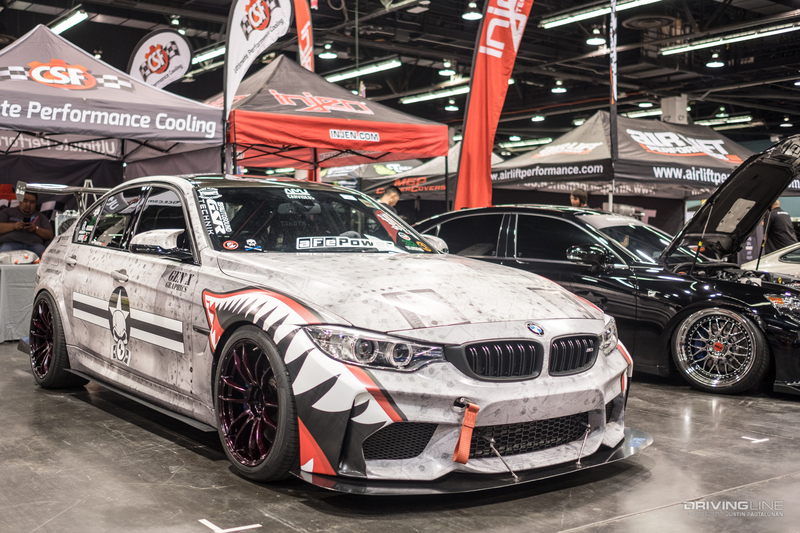 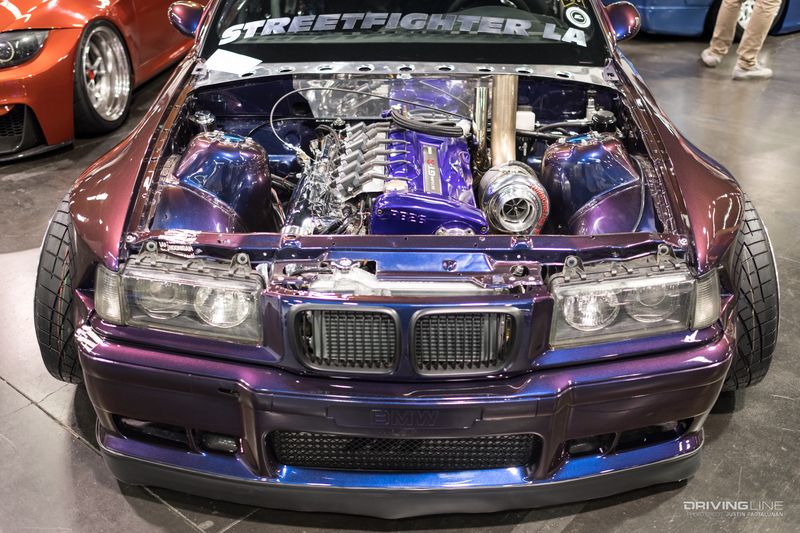 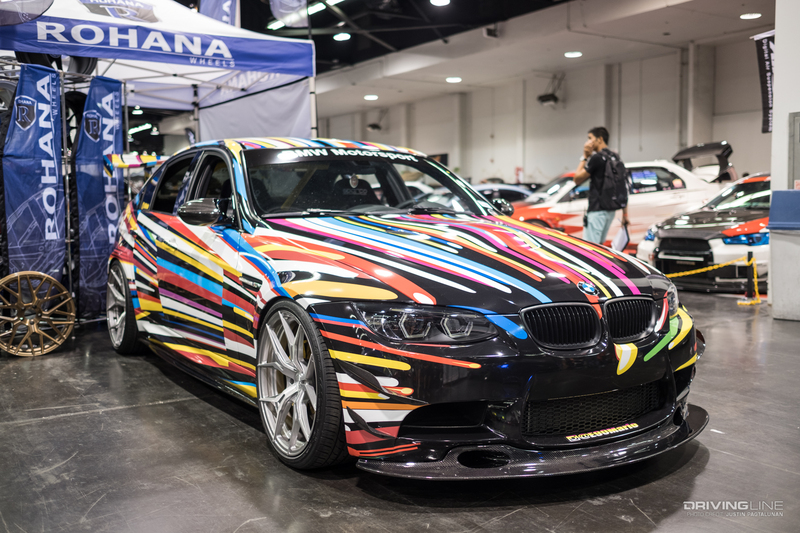 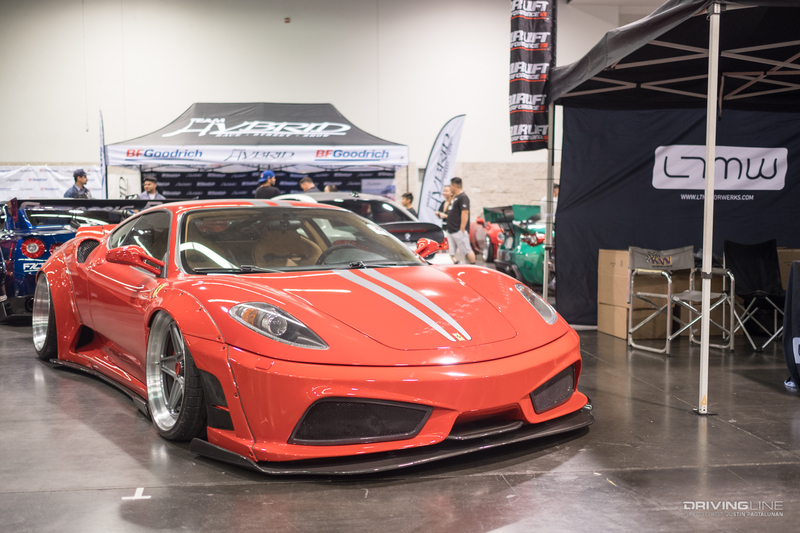 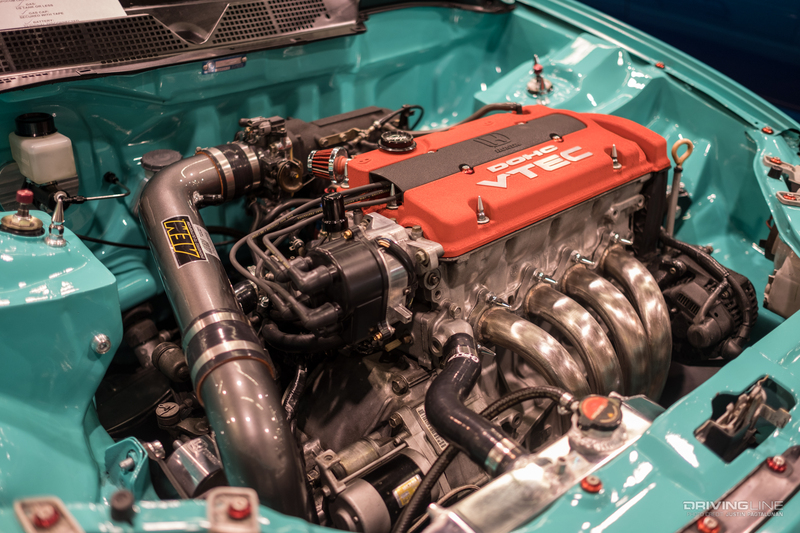 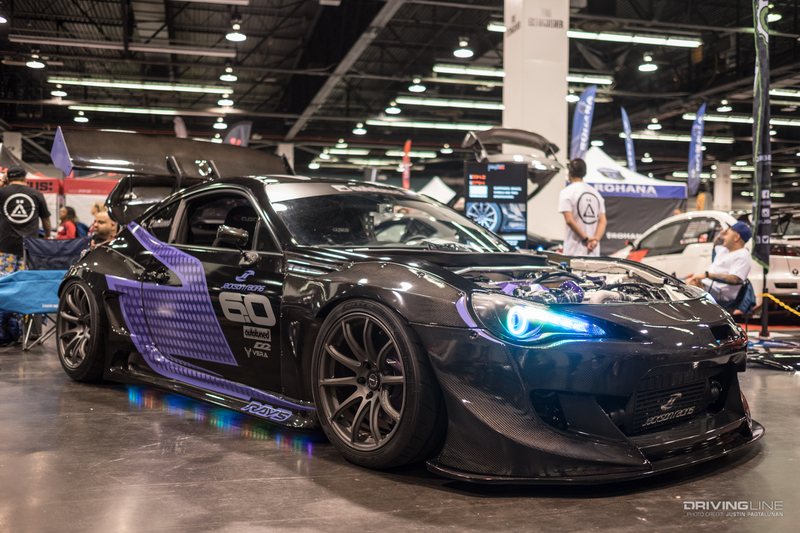 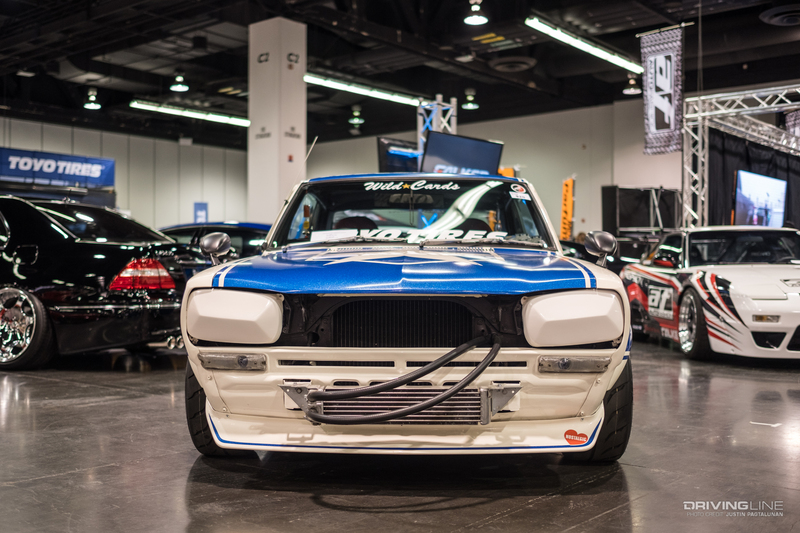 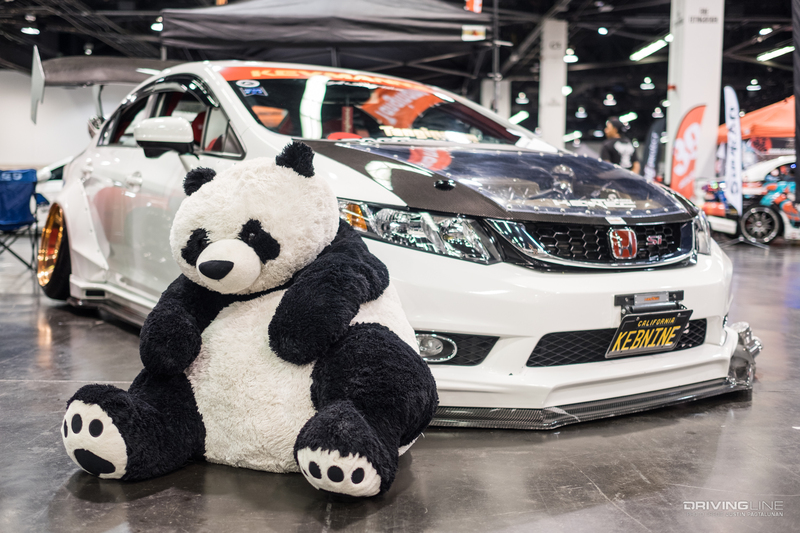 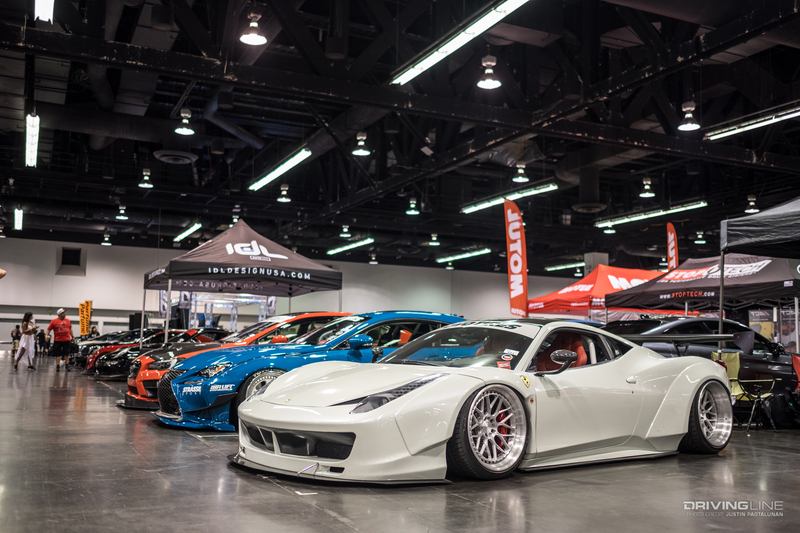 There's so much to see and do at Spocom! 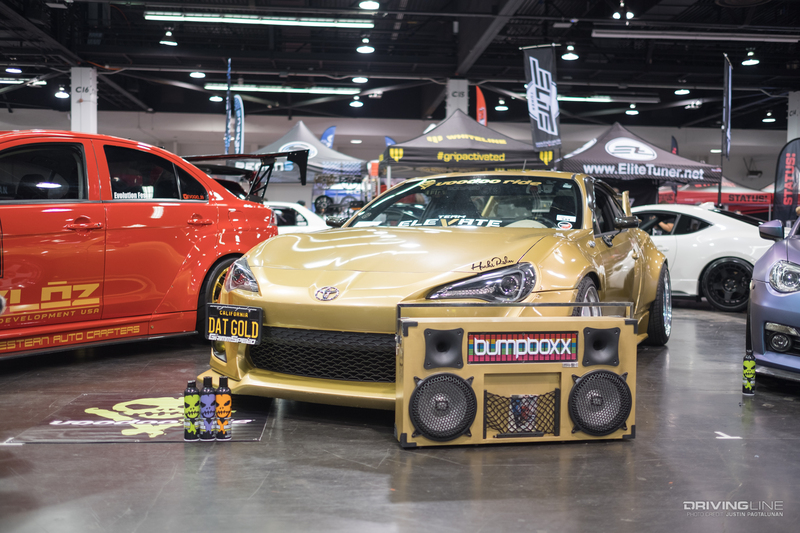 Check out the photo gallery above to get a sampling of what you missed out on.